Thanks to its attention to detailing and the high-quality plastic use in manufacturing building block toys, Sluban Educational Block Toys India has become the favorite brand for parents looking for affordable creative building blocks for their children. The brand has earned a revered name for offering top quality building blocks toys at a very reasonable price. Its theme based games are suitable for children with distinct aptitude. The educational toys’ set presented by Sluban develops the cognitive and motory skills in children and keeps them entertained constructively. 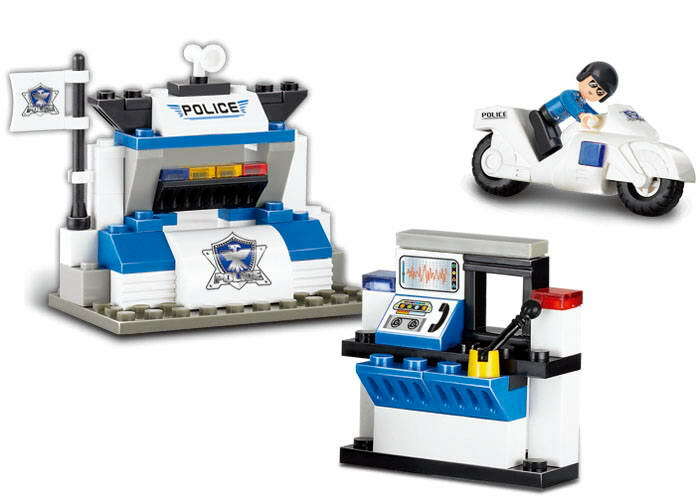 Sluban’s Police theme based set of toys will appeal to children who love sports and outdoor activities. 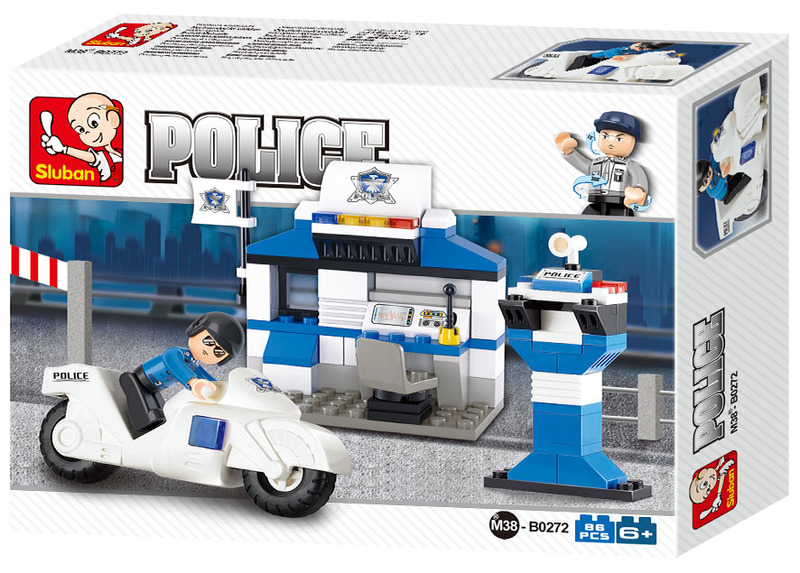 Sluban Educational Block Toys City Police Station M38-B0272 toy set comprises 86 pieces of building blocks, complete with a character of police officer and his bike. 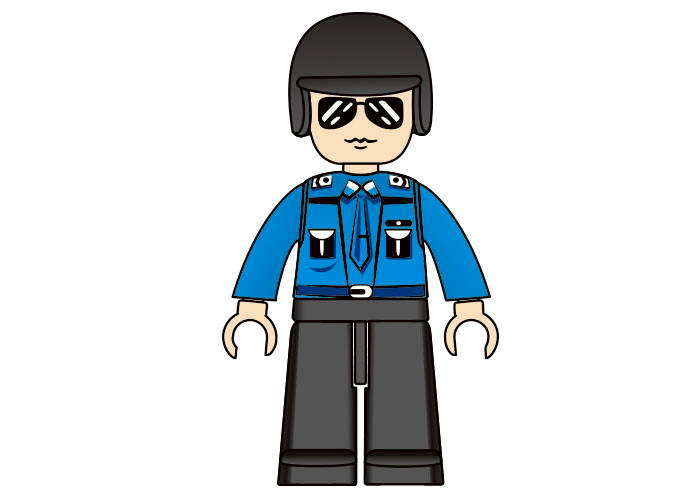 The officer is equipped with fully armored police vehicle needed to outsmart the wrongdoers in the city. 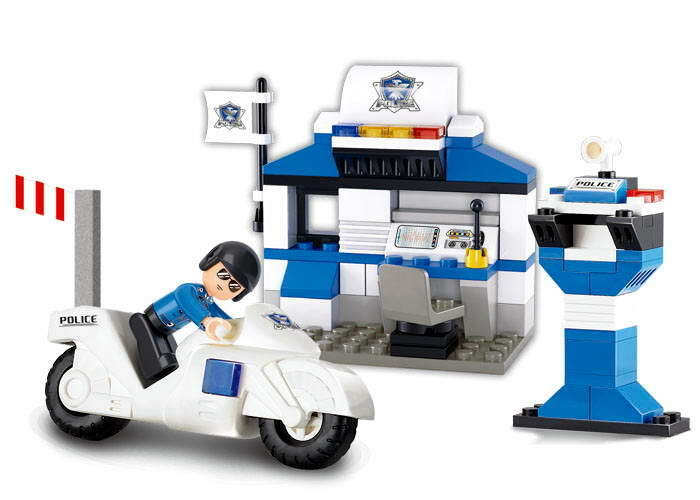 Your child gets knowledge of advanced machinery adopted by the police officer to communicate to its centre.